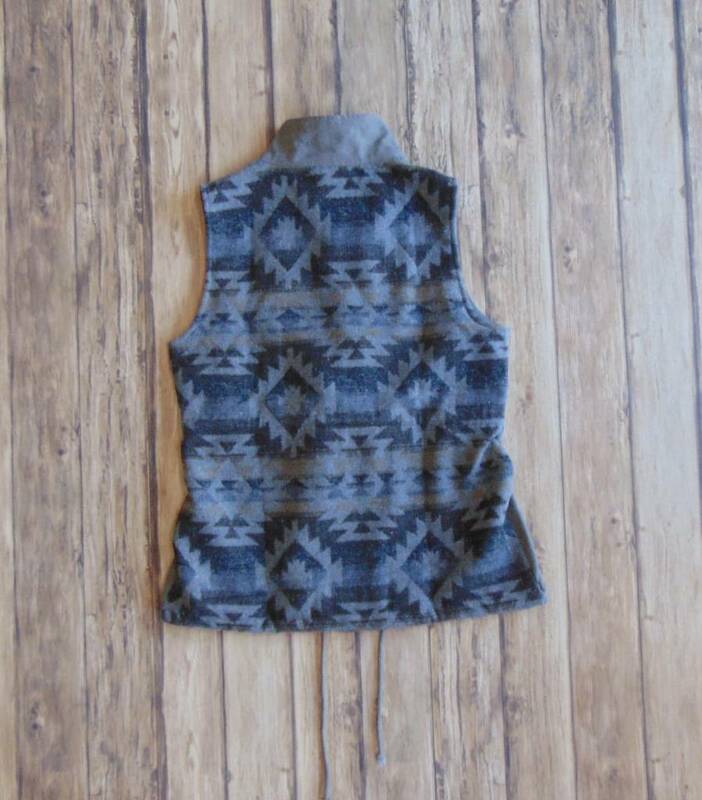 Waiting & Wishing Printed Vest - Stori Anne Co.
Front 100% Polyester/Back 80% Polyester/20% Wool. Super cute anorak style vest with silver hardware, self cinching waist and printed back. 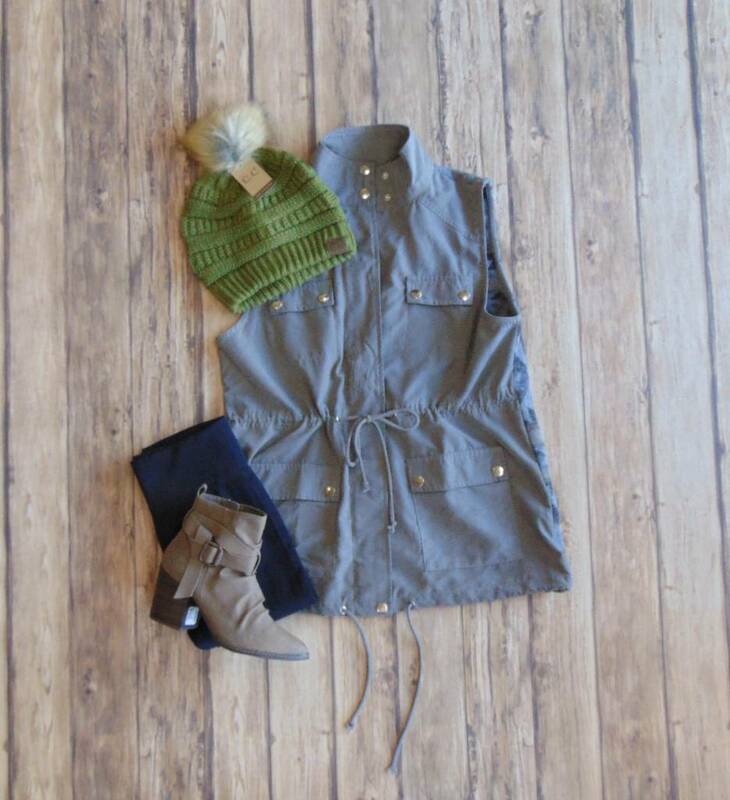 Layer this over your thermal tops for a cute cold weather look.